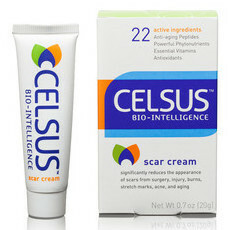 CELSUS Bio-Intelligence is a US-based brand focused on providing highly effective, medi-organic skin remedies. 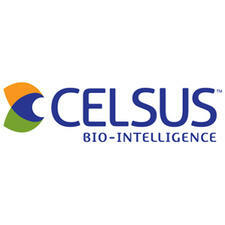 CELSUS uses botanical, organic ingredients to create pure, hardworking products and rely on the power of green science to ensure absolute efficiency. Their ingredients are sourced from small farms around the world and their practices are committed to sustainability. We love the Bio-Intelligence Scar Cream is a favourite treatment for reducing the appearance of imperfections. This brand has advised us that any ingredients which contain palm oil or its derivatives are from sustainable palm oil sources. Ultimate Guide to Hormonal Acne!